How to integrate Lync or Skype with CRM 2016. Here is my new post, I am going to tell how to integrate Lync or Skype in dynamics CRM 2016 it works for CRM online and CRM on premise as well. In todays business scenario there are many requirements like if you click on any phone number inside CRM application a call should go automatically to that phone number using Lync or Skype. 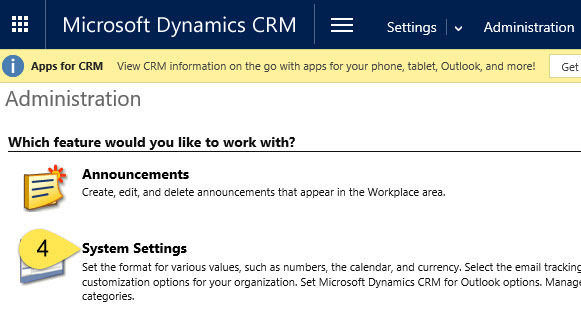 So Microsoft provided it as a inbuilt functionality in Dynamics CRM 2016. We just need to do some settings in CRM application, It is easy we do these setting through UI. The CRM Organization or client must have one of the following subscriptions. Skype for Business. Skype for Business Server 2015. Below are the steps for settings. 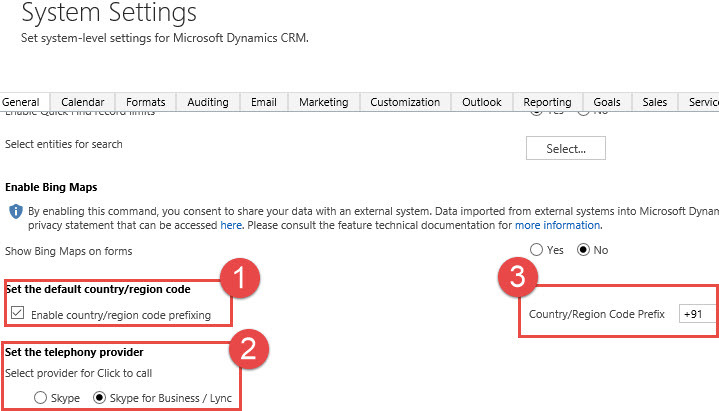 Step 1:- First go to system settings in CRM by following steps in below image. Step 2- Now set the below options. 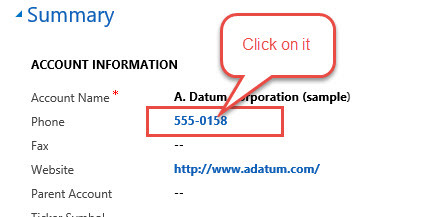 Now open any CRM record which has phone number field and click on phone number a popup will open and automatic call will go to that number by Lync or Skype. Like below image. Enjoy the great technology Dynamics CRM.